ACCESS | G-angle Co. Ltd. is a video, image, music, and narration production company. 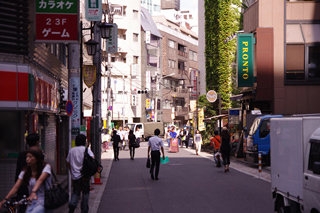 2-minute walk from the East Exit of JR Ebisu Station. 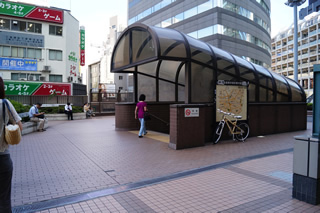 4-minute walk from Ebisu Station Exit 1 of Tokyo Metro Hibiya Line. ※We do not have a private parking lot. When coming by car or motorcycle, please use a paid parking lot nearby. 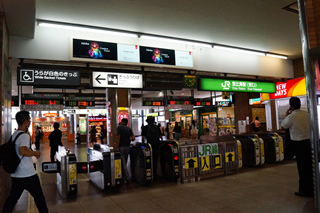 1.Get out of the East Exit at Ebisu Station of the JR Yamanote Line. 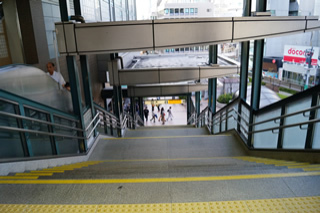 Go down the stairs/escalator in front of you. 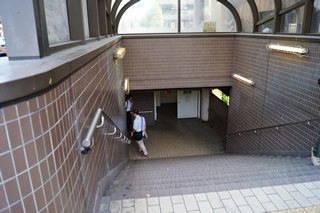 2.When you reach the bottom of the stairs you should see another flight of stairs to your right. Go down the stairs. 3.Continue going straight. 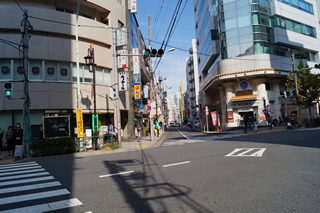 Cross the crossing with a Matsuya (松屋) sign and keep going straight. 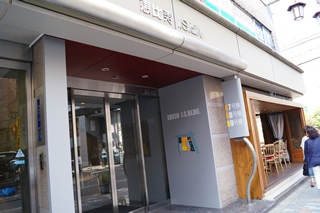 4.The entrance of the Ebisu IS Building will be on your left. Enter the building and take the elevator in the back, up to the 3rd floor.